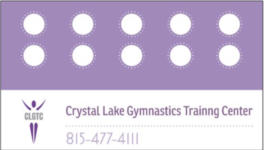 We have punch cards for open gym now! Buy ten and get the 11th FREE! 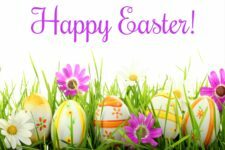 please stop by the office to purchase these cards. Call for more details 815-477-4111.